Home Depot Store at 390 Shawville Blvd. S.E. The Home Depot #7067 is located at 390 Shawville Blvd. 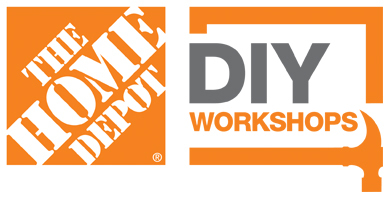 S.E., Calgary in Alberta, Canada and offers all of Home Depot’s signature products, tools, and services.